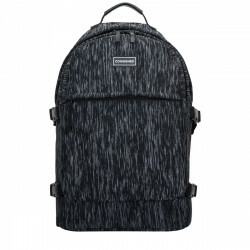 Step up your backpack game with our tenacious offering of hands free accessories. 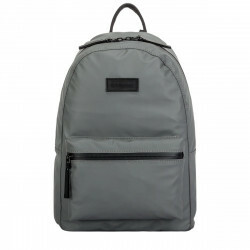 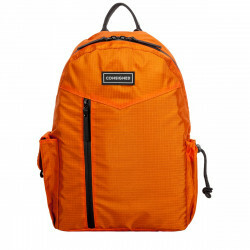 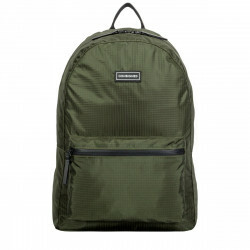 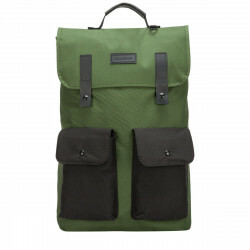 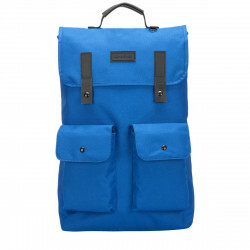 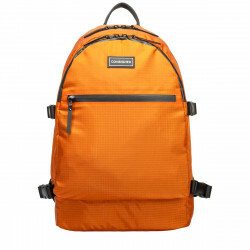 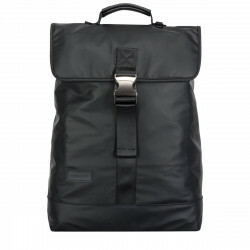 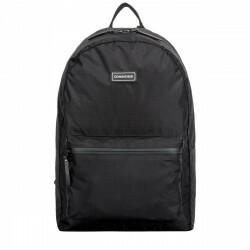 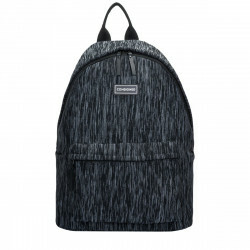 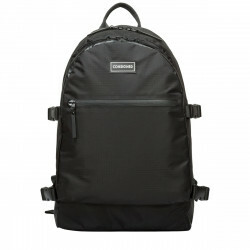 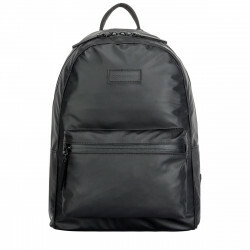 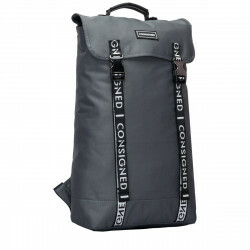 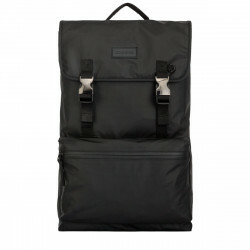 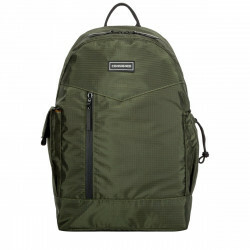 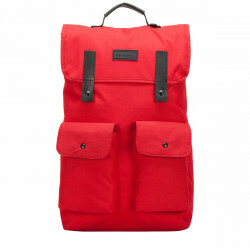 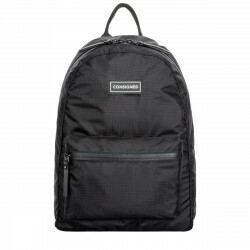 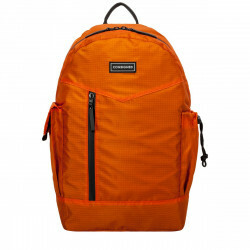 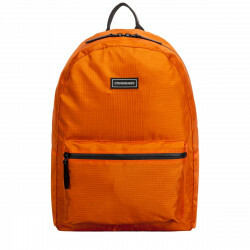 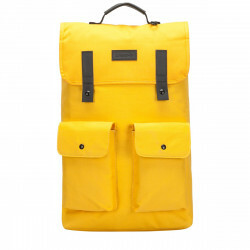 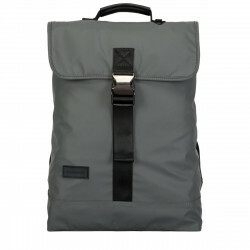 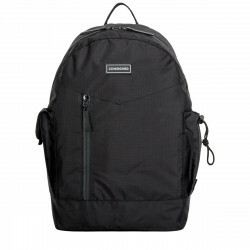 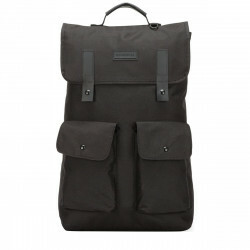 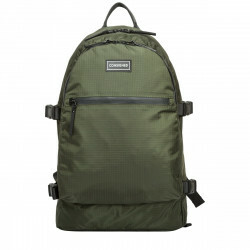 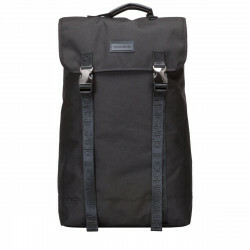 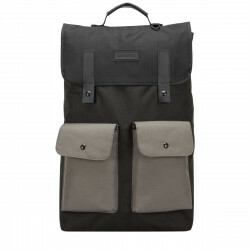 The backpack has become the main accessory for street-wearers around the globe. 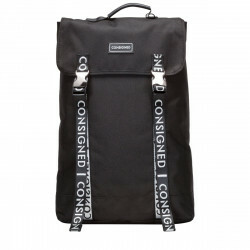 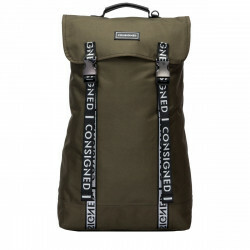 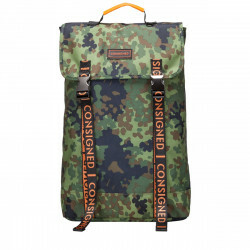 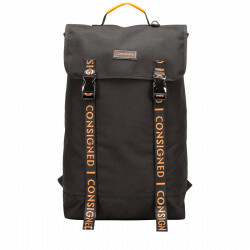 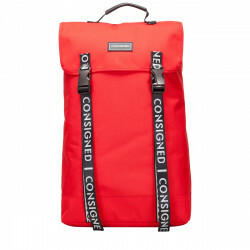 This is the Consigned backpack collection you need to feast your eyes on.